PHOTOS: Live-Action ‘Cinderella’ Has Special Screening In Moscow! 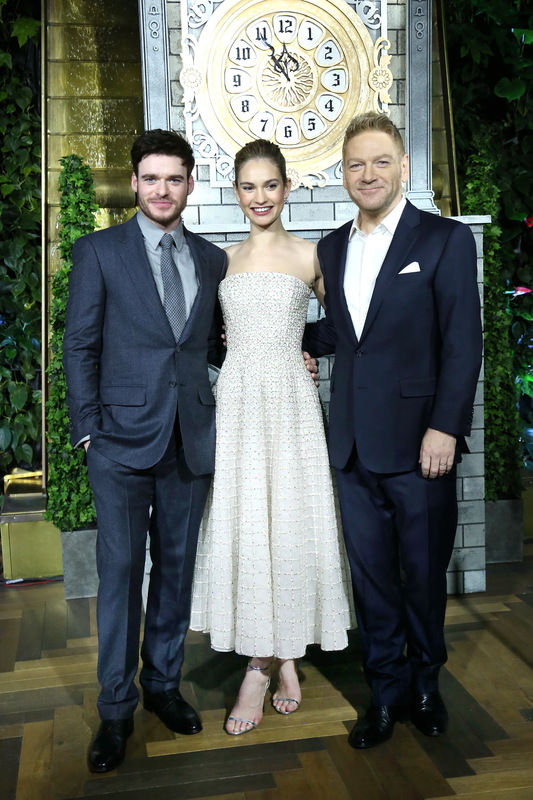 Lily James, Richard Madden and director Kenneth Branagh of Disney’s breathtaking live-action Cinderella participated in a photo call, press conference and red carpet for a special screening of the film at the MOSKVA Theater in Moscow on February 16th, the second stop on the film’s whirlwind tour around the world. Check out fantastic photos below! PHOTOS: Bella Thorne Is Pretty In Pink At ‘The DUFF’ Special Fan Screening! Bella Thorne looked pretty in pink as she walked the red carpet during a special fan screening event of her new film The DUFF held on Thursday (February 12) in Los Angeles, California. Be sure to check out more pics of Bella from the special screening in the gallery below! The DUFF hits theaters on February 20! 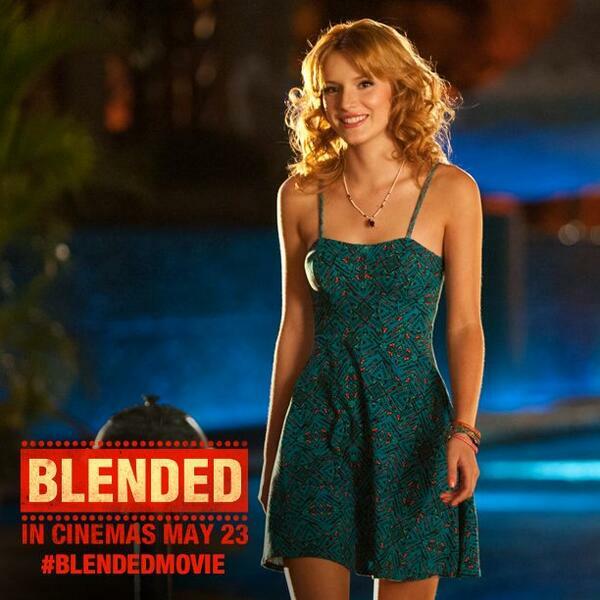 Will you be seeing Bella at one of these meet and greets?! Let us know by commenting! Olivia Holt Looks Beautiful At Special Screening For Disneynature’s “Bears” – See All The Pics! Disney Channel star from Disney’s I Didn’t Do It, Olivia Holt, looked absolutely gorgeous during a special screening of Disneynature’s movie Bears which is arriving in theaters just in time for this year’s Earth Day. 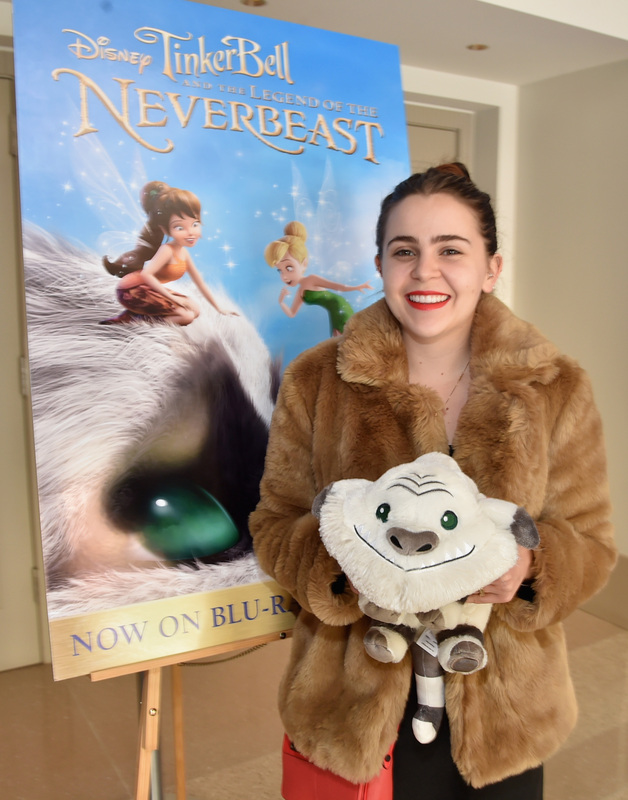 The premiere was held at the Walt Disney Studios Main Theater last night (April 5, 2014). Olivia Holt sang the song “Carry On” for the movie. See all the pics of Olivia from the screening in the gallery below and let us know what you think by commenting!